Unique and personalized cocktail hour entertainment. Unique, engaging, and tremendously fun entertainment for private parties and corporate events. I'm Michael Kett, a professional event entertainer specializing in unique, interactive, and intimate entertainment for private parties and corporate events in the Chicago area. This entertainment is ideal for cocktail hour or any type of social event. As the Clair-Buoyant, I will create an exciting atmosphere at your event by dazzling your guests with fortune telling, revealing their unspoken thoughts, as well as group palm reading....all while I float a few feet off the ground. What exactly is lip print reading, you ask? Lip print reading is the art of analyzing a person’s lip print, and comically deciphering the lipstick print with razor sharp-accuracy. 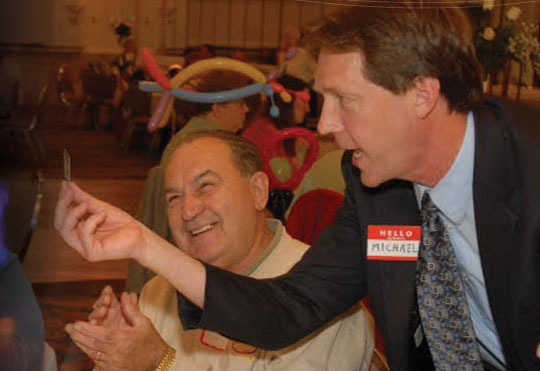 No two lip prints are alike and there are over 25 categories and 100 subcategories which Michael will interpret for your guests – making this a completely personal and memorable experience, regardless of gender. 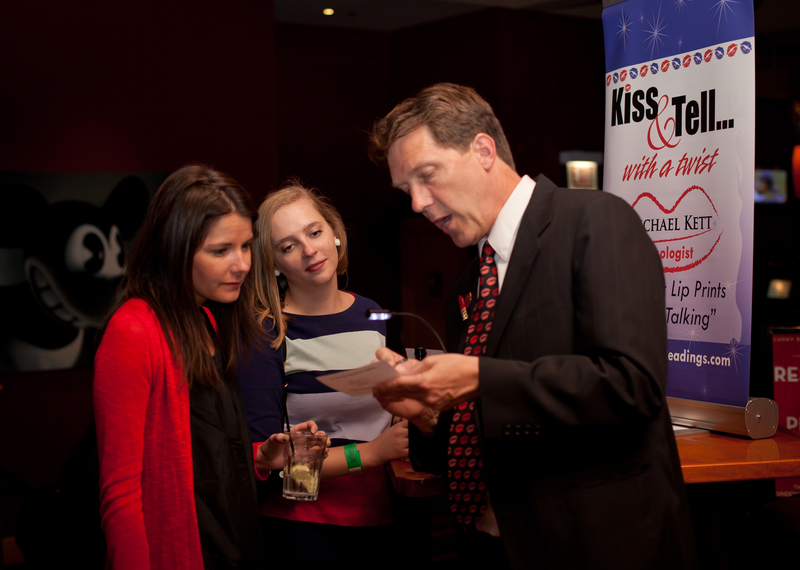 Fortune telling, lip print reading, and magic all make great ice breakers at any corporate event or private party. You can choose a combination or a single type of party entertainment. Our most common request is for an hour of strolling entertainment or Clair-Buoyant followed by individual lip print readings at a designated location. Call right now for a free consultation and to schedule your 7-minute on site demonstration. Don’t forget to ask about our new client discount. My goal is to make you look like a super hero for hiring such novel and fun party entertainment. The secret to my success is providing never-before-seen entertainment that is all about your guests rather than the entertainer. 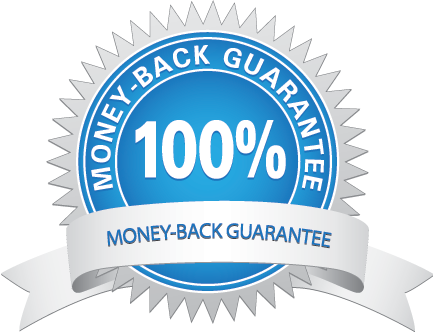 While there are many entertainment professionals you can choose from, my 100% Money Back Guarantee demonstrates my confidence that I will make your event more enjoyable and memorable. If you and your guests aren't thrilled with this engaging entertainment, you don't owe me a penny!
" 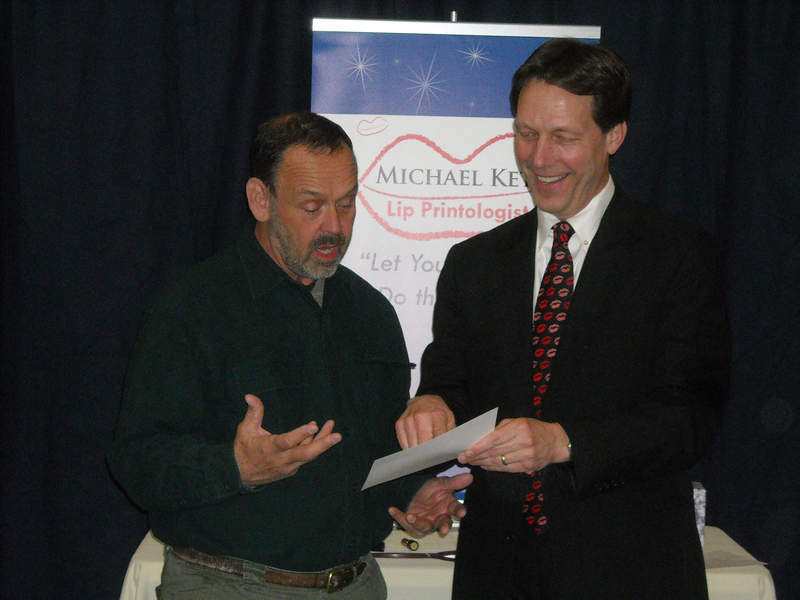 Our clients raved about the uniqueness of lip print reading and the accuracy of it all. They also appreciated your one on one approach any your professionalism." "I received so many great comments. The looks on the faces on our guests as you told them their astrological sign or reproduced the picture they had secretly drawn were priceless."